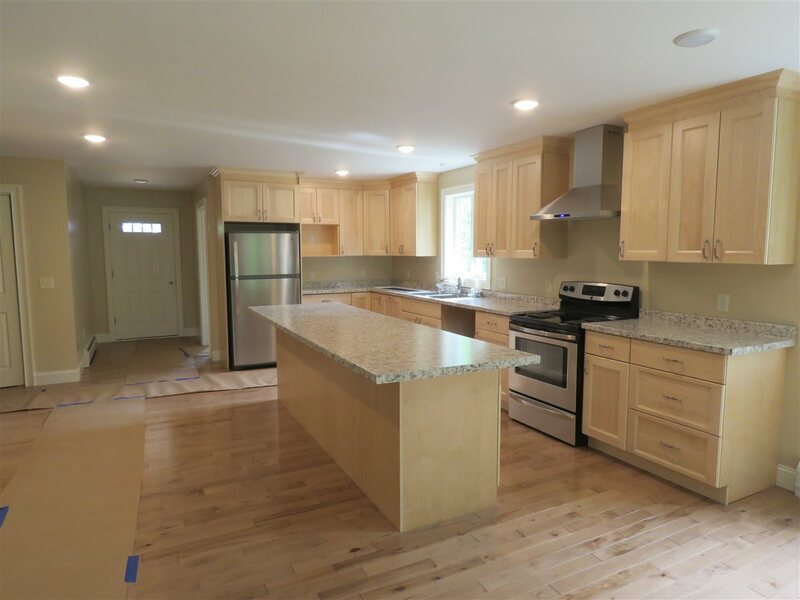 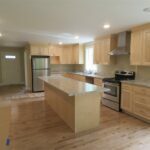 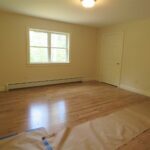 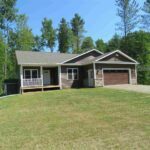 Newly constructed 3 bedroom/2 baths house in a desirable location with access to 1200 ft of sandy beach on Lake Memphremagog. 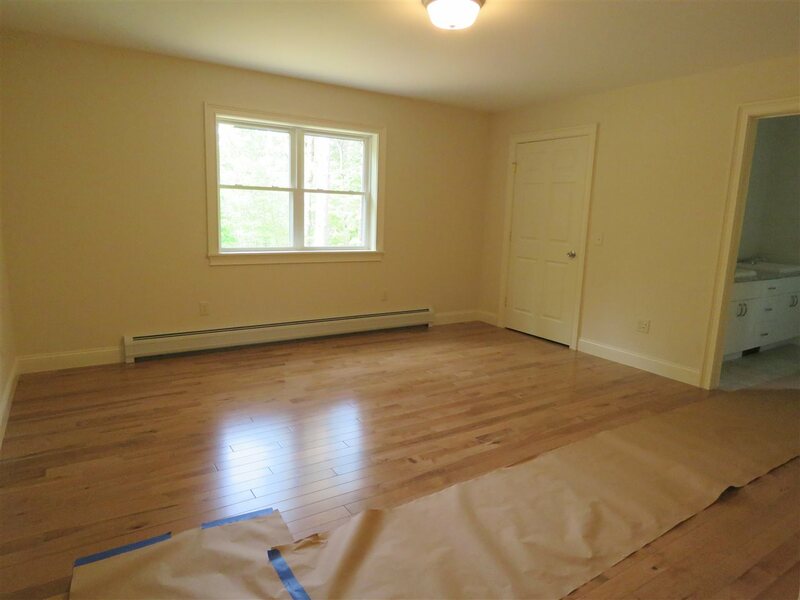 The main level offers a large open kitchen/dining/living room area, master bedroom with full bath, 2 additional bedrooms, an office/den, mudroom, first floor laundry and access to a screened in porch overlooking the back yard. 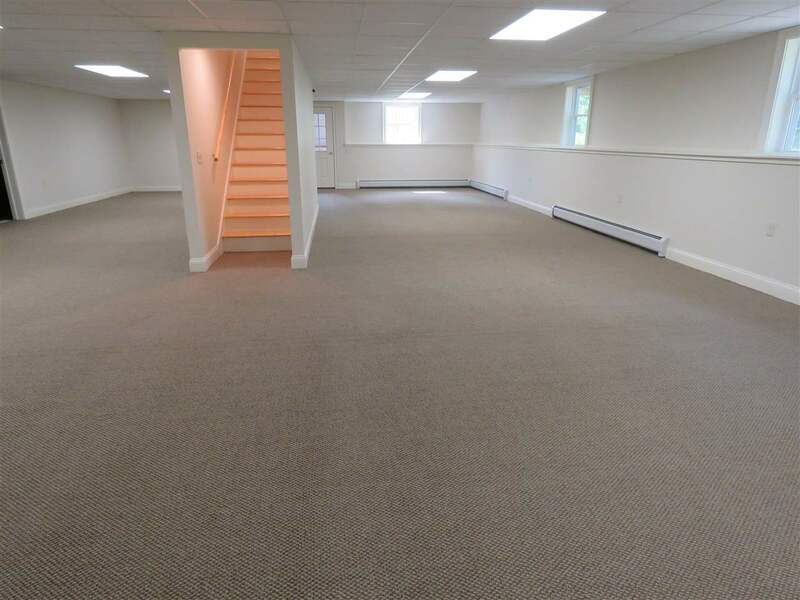 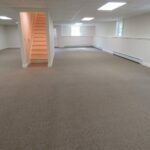 Large open finished basement. 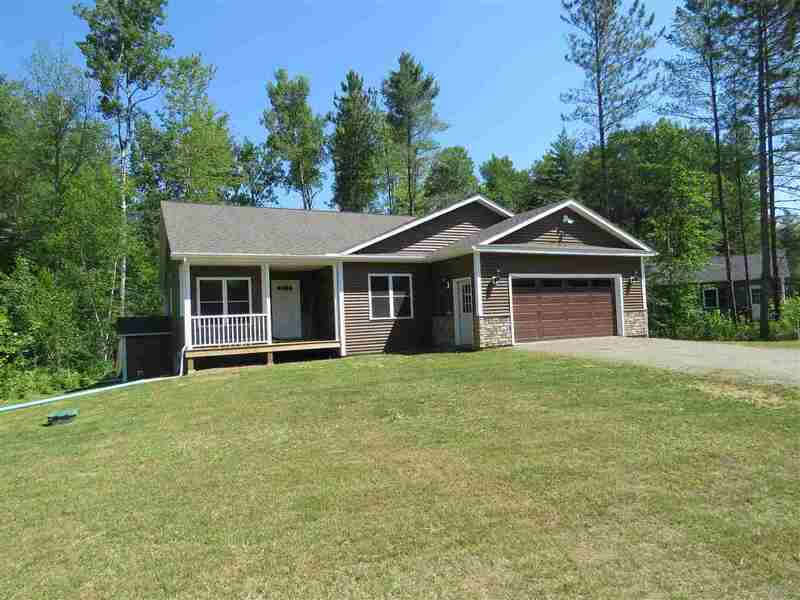 Two-car attached garage with direct entry.